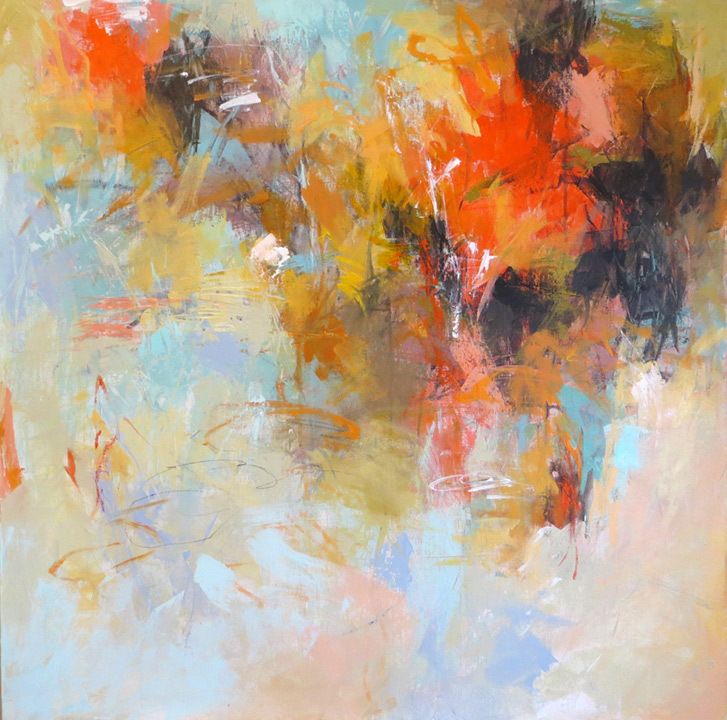 "Exploring Abstraction in Pastels & Mixed Media"
Have you always wanted to work abstractly but did not know how to begin? Then this workshop is for you! 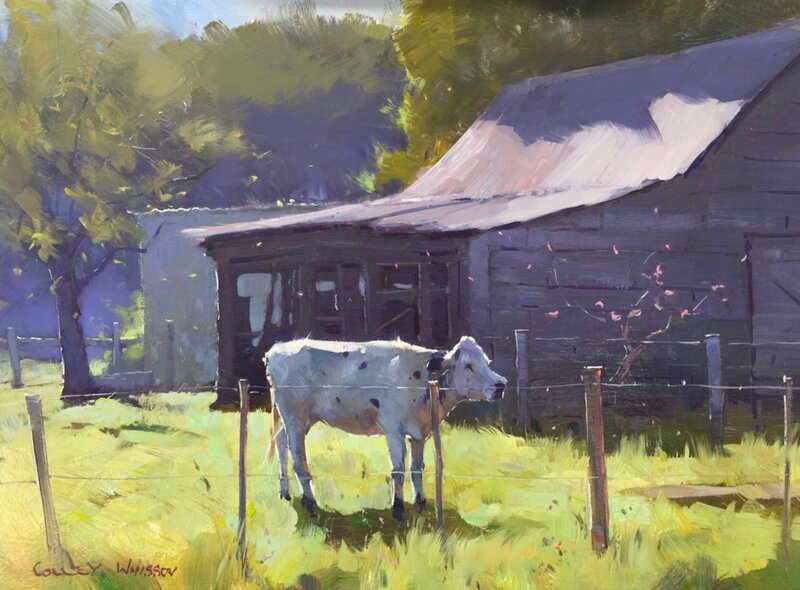 Award winning, Master Pastelist Debora Stewart will lead artists through a thorough process of developing abstractions from start to finish. Workshop will include intuitive and expressive exercises for artists, creating abstracts from source material such as photos and drawings, color studies, elements of art, color theory, use of underpainting to aid in abstract development, use of surfaces and grounds, combining abstraction and realism to create florals, landscape, portraits and more. You will also learn how to create a series of works and evaluate your paintings and bring them to conclusion. The workshop contains artist demonstrations, informative discussions and thorough handouts for each participant. "Tranquility: Painting the Landscape in Pastels"
Discover or renew your appreciation of how landscape painting in pastels can reduce stress and promote tranquility in your busy life. 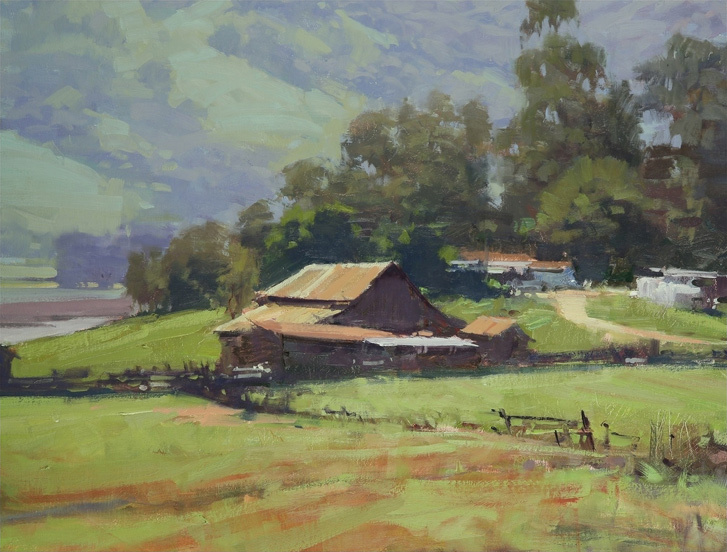 Learn the basics of color and composition and ways to approach pastel painting. All participants under the age of 16 need to be accompanied by an adult. "Art and Spirit in Woodstock, NY"
Art and Spirit workshops are a mix of artistic technique and process painting. I combine my intuitive abilities with my extensive background in painting (MFA in Painting and Fulbright Scholar in Painting) in a fun and informative retreat. Suitable for beginner or advanced painters. My light-filled Woodstock NY mountain studio with meadow and forest views is the ideal location to support you as you relax and explore your creative process. Demos are done in watercolor but you may work in other mediums. Workshops include lunches. Weather permitting we often gather at Melissa’s fire circle in the evening for some song, laughter and treats. Combine a visit to the beautiful Catskills and the historic town of Woodstock with an art weekend. "Sky in the Landscape with Lana Ballot"
In this 3-day workshop we will explore the role of sky in a landscape - from providing us with compositional elements to setting the mood to taking center stage in a painting. We will focus on how to use underpainting and color layering to create luminous skies and textures of the landscape. For studio work, students can choose to paint from their own photos or from provided photo reference. All levels of experience are welcome. "Exploring Pastel Painting & Cloudscapes"
The statement "I wish I could paint" really means I wish I could convey through painting how I feel about what I am seeing. In art, a cloudscape is the depiction of a view of clouds. We will explore cloudscapes with the inclusion of the landscape to suggest scale, orientation, weather conditions and distance. Fine tune your powers of observation in this very focused and exploratory workshop. 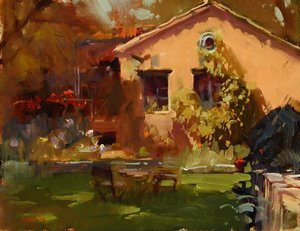 Instructor Kathy Beekman creates a comfortable learning environment where class participants excel in the world of soft pastel. This fun-filled informative workshop is designed to suit the beginner, as well as the continuing pastel painter desiring to extend their range of skills. You will complete two paintings during this 6-hour course. "'Captured' - Your References Reimagined with Bethany Fields"
Learn how to take your "boring" photos and create new compositions that pop with light, color and feeling. You will layer, crop and combine reference to create new source imagery. Pastel techniques such as underpainting, embroidering color and methods to bring light into your landscape will be taught and practiced. Demos and one-on-one help at your easel are included each day. All levels are welcome.